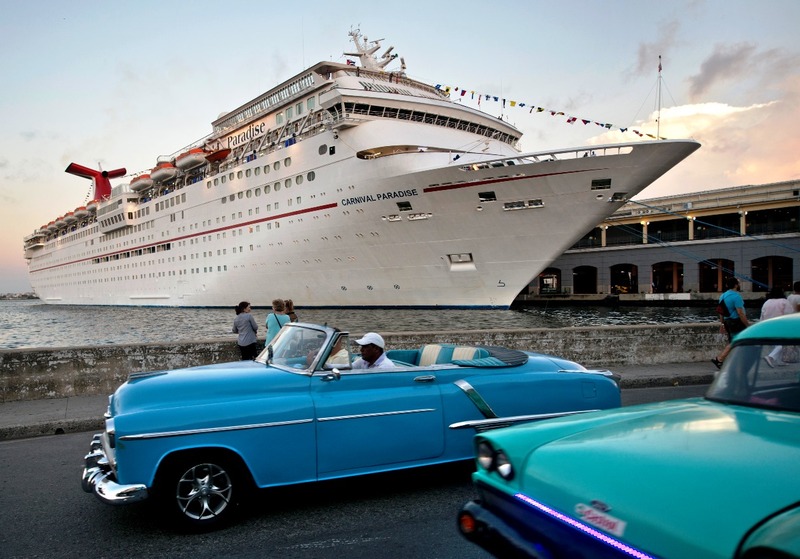 MIAMI (April 6, 2018) – Carnival Cruise Line has announced it has added another 20 voyages to Cuba aboard Carnival Paradise from Tampa in 2019, complementing the 11 cruises to the island taking place aboard the vessel through next year. · - Four, five-day sailings featuring day-long calls to Havana, Key West and Cozumel – departing Feb. 16, June 8, July 20 and Oct. 12, 2019. 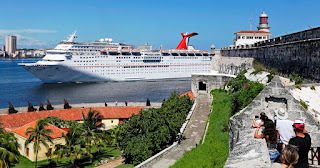 Carnival Cruise Line, part of Carnival Corporation & plc (NYSE/LSE: CCL; NYSE: CUK), is "The World's Most Popular Cruise Line®" with 26 ships operating three- to 16-day voyages to The Bahamas, Caribbean, Mexican Riviera, Alaska, Hawaii, Canada, New England, Bermuda, Europe, Cuba, Australia, New Zealand and the Pacific Islands. The line currently has three new ships scheduled for delivery – the 133,500-ton Carnival Panorama set to debut in 2019 and two as-yet-unnamed 180,000-ton ships in 2020 and 2022.